What Is It Like Working at a Volunteer Dental Clinic? 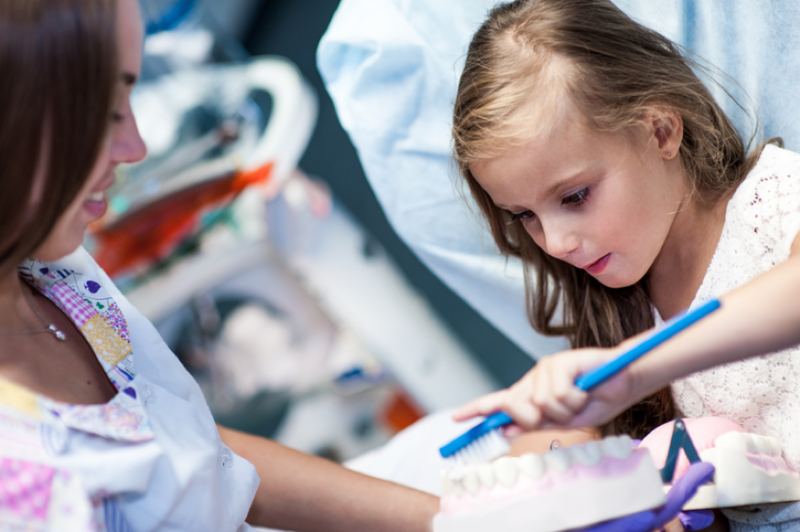 Donating your time and expertise to a volunteer dental clinic can be one of the most rewarding aspects of dentistry. It can also be intimidating at times. I have had opportunities to volunteer at a variety of different clinics and schools, and it has given me the chance to meet some selfless dental professionals, to treat some extremely grateful patients and to help underserved people in my community. 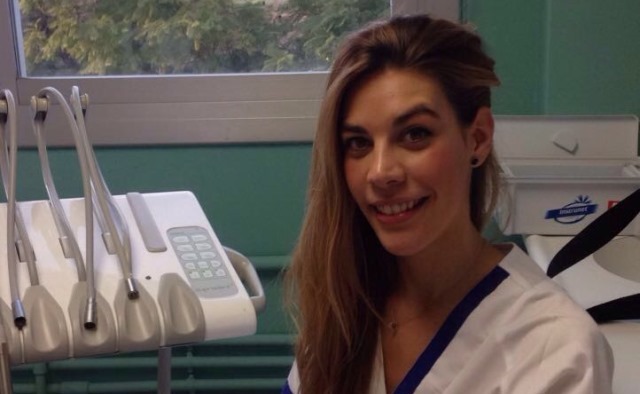 Erica Prados-Delgado Aguilera is a fourth year dental student at the University of Barcelona in Spain. In this article she discusses the choices, questions, challenges and concerns, which dental students face as they near the end of their undergraduate studies.